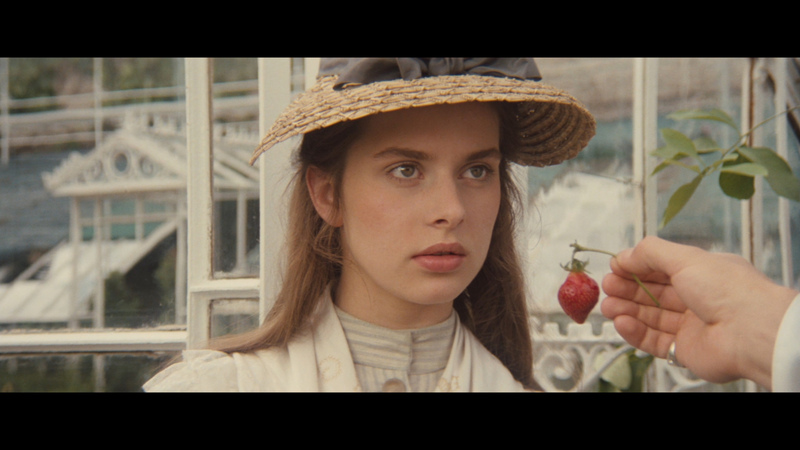 Description: Roman Polanski's (Chinatown, The Pianist) critically acclaimed adaptation of Thomas Hardy's novel stars Nastassia Kinski as the ill-fated peasant girl whose beauty is both her fortune and her undoing. Exquisitely photographed and brilliantly acted, Tess explores the painful cruelty of love to create a modern masterpiece. 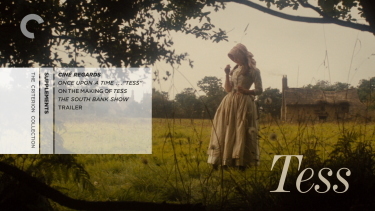 Roman Polanski's "Tess" is a love song with a tragic ending -- the best kind of love song of all, just so long as it's not about ourselves. He tells the story of a beautiful young girl, innocent but not without intelligence, and the way she is gradually destroyed by the exercise of the male ego. The story is all the more touching because it is not an unrelenting descent into gloom, as it might have been in other hands, but a life lived in occasional sight of love and happiness. Tess is forever just on the brink of getting the peace she deserves. 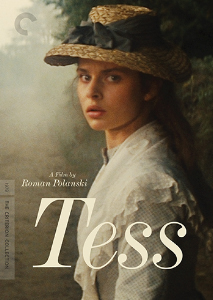 Tess gets a 'new 4K digital restoration' Blu-ray from the BFI in the UK. 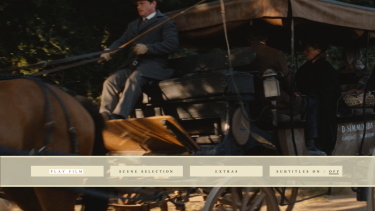 The 3-hour film is solidly in dual-layered territory and has a strong bitrate. The image quality seems to match the earthy theatrical appearance. There are strong golden hues in the farmer's fields. The 1080P supports the painterly Victorian visuals in the 2.4:1 frame. 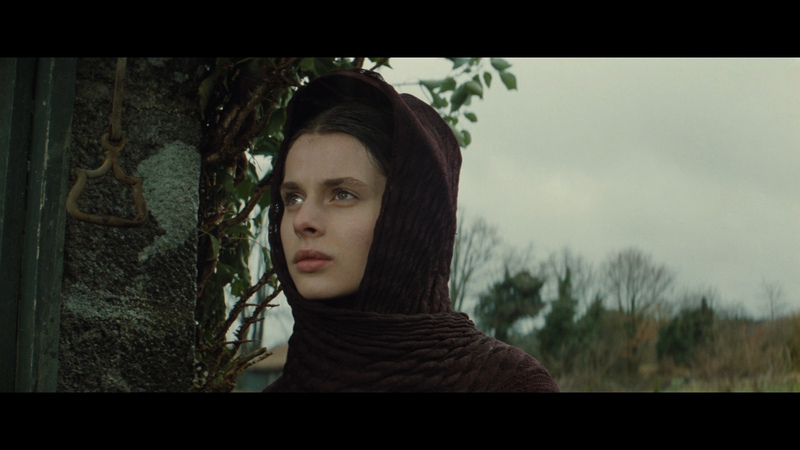 Ghislain Cloquet's cinematography maintains the formal feel of Geoffrey Unsworth's camera work. The film is never pristinely sharp but exports its film-like thickness. Depth is not readily apparent which may be a function of the style and period 'look'. Much of Tess is shot outdoors where the skies are frequently grey but indoor lit scenes showcase some deft black levels where contrast is more impressive. This Blu-ray does its job quite well providing a strong replication of the original appearance. Criterion also use the 4K digital restoration, but their transfer has the endorsement of being "supervised by director Roman Polanski". The Criterion has a far lower video bitrate but their black levels look superior. I was able to get exact matches for many below and suggest toggling between the larger captures to get an idea of the differences. The Criterion is darker, skin tones negligibly warmer, and contrast appears tighter producing richer visuals. Most may not notice the differences in-motion - they are slight, but do exist. Despite being less technically robust the Criterion gains a small edge here, surprisingly - IMO. We get the choice of a pure lossless linear PCM 2.0 channel track at 2304 kbps or a Dolby Digital 5.1 surround. The latter had a few notable separations - although nothing as crisp as an uncompressed could have produced. I preferred the stereo which produced some seething depth and improved high-end. Tess has original music by Philippe Sarde (Alice and Martin, Quest For Fire). He is a thoughtful composer and the restrained score benefits the film experience. There are optional English subtitles and my Momitsu has identified it as being a region 'B'-locked. Criterion put the 5.1 surround via a lossless transfer at a whopping 3267 kbps. It advances over the less robust Dolby separations on the BFI sounding notably crisper but I was strongly aware of the substantial depth in parts of the Sarde's score. 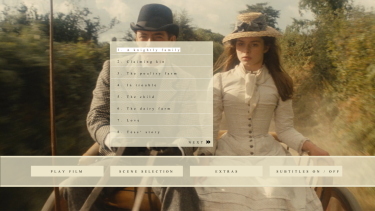 Criterion also offer optional English subtitles and their disc is region 'A'-locked. The Blu-ray disc only has a new 2-minute piece on Anthony Powell's award-winning costume designs and a trailer. But being Dual-Format we also get a DVD which has more extras. 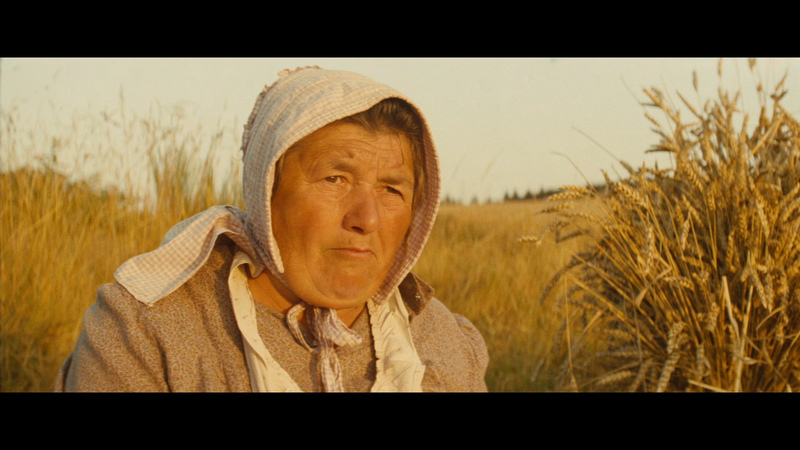 Tess: From Novel to Screen is from 2004 and has 30-minutes with Laurent Bouzereau discussing Polanski on the adaptation of Hardy's classic novel, with contributions from Hardy scholars and cast and crew. Filming Tess has Bouzereau again with the cast and crew discuss the technical challenges they faced and the third piece is Tess: The Experience with those who worked on Tess discussing their experiences. The package includes a fully illustrated booklet with essays and credits. Criterion also have the three Laurent Bouzereau programs, from 2004, on the making of the film as found on the BFI 'supplement' DVD - From Novel to Screen (28:51), Filming “Tess” (26:12), and “Tess”: The Experience (19:39)—featuring interviews with Polanski, actors Nastassja Kinski and Leigh Lawson, producer Claude Berri, costume designer Anthony Powell, composer Philippe Sarde, and others. Criterion add Daniel Ablin and Serge July's, 53-minute, 2006 documentary entitled Once Upon a Time . . . “Tess”. 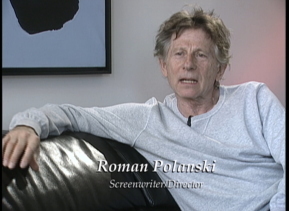 It features interviews with director Roman Polanski, actors Nastassja Kinski and Leigh Lawson, producer Claude Berri, costume designer Anthony Powell, and composer Philippe Sarde. 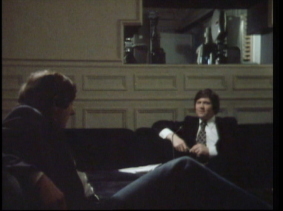 Included is a 50-minute interview with Polanski by host Melvyn Bragg from a 1979 episode of The South Bank Show. 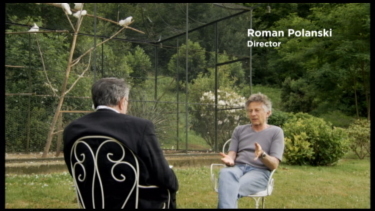 There is also a 49-minute episode of the French Television program Cine regards interspersing behind-the-scnes footage from the making of Tess in the French countryside with an interview with Polanski. There is also a trailer and the package is a liner notes booklet featuring an essay by critic Colin MacCabe, and like the BFI, is also Dual-Format containing 2 DVDs with the feature and extra content of the Blu-ray. 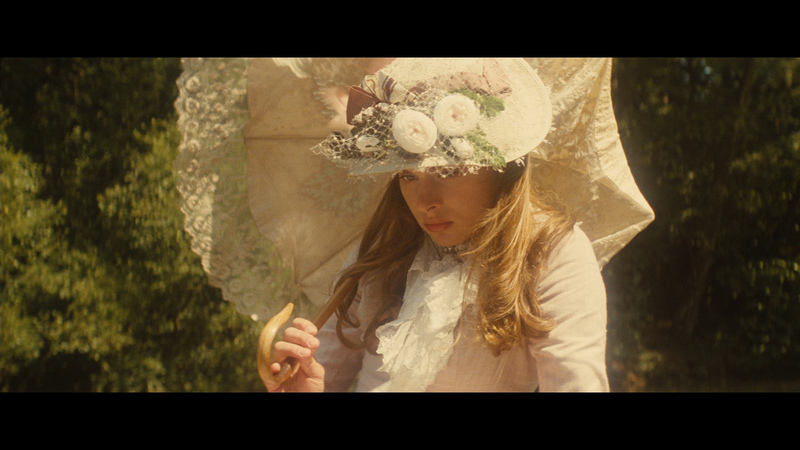 Even at 3-hours Polanski's Tess misses a lot of the classic novel. But as far as adaptations go - this seems the best I have seen so far. 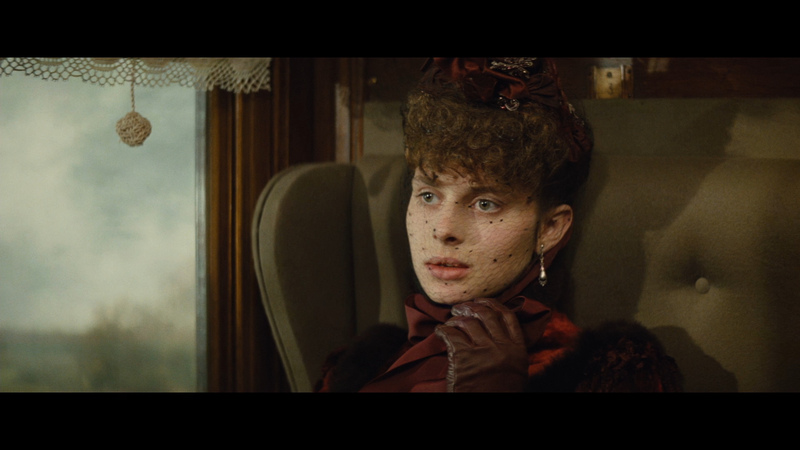 The important attributes are included and the entire film has a gracious Victorian presence while still melding with the director's style. Nastassja Kinski is wonderful and the BFI Blu-ray gave me an engrossing and consistent presentation. Recommended! Great package by Criterion - the film is masterful and the story classic. Certainly so rich that you want to see it in 1080P. The Criterion's substantial extras and lossless surround audio may give it enough of an edge to even double-dip, but regardless - the Blu-ray is deserved in any digital collection. Strongly recommended!